Bannisters Pont Lodge is located in Mollymook, Australia. 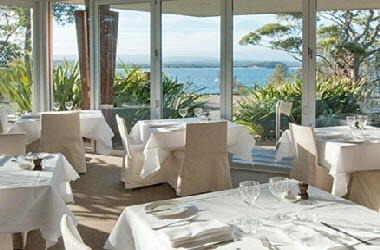 It a unique boutique hotel with a wonderful cliff top location above the beautiful Mollymook Beach on the NSW South Coast. 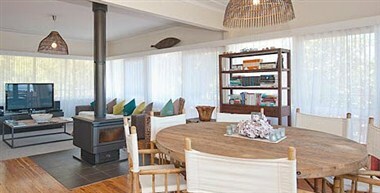 We offer luxury ocean view accommodation, a fully licensed award winning restaurant, pool side cocktail and pizza bar and rejuvenating day spa. 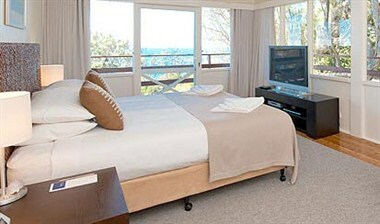 It has 32 refurbished rooms, including 9 suites & penthouses, each boasting a private balcony and spectacular view. ious rooms and attention to detail make for a smooth conferencing experience. 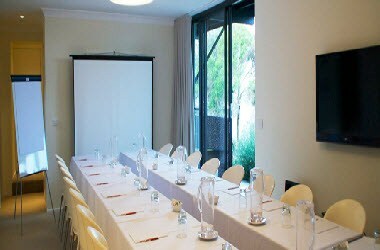 We have two clear-span conferencing areas that can be styled to suit your needs. 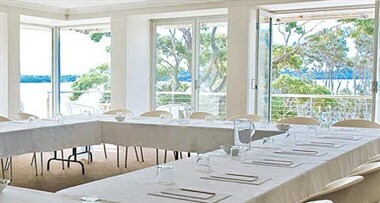 The Tasman Room has two decks, spectacular ocean views, automated screen and comfortably accommodates groups of up to 40 (or 60 theatre style) in a variety of conferencing layouts. Our Courtyard Suite is also clear-span with a small private courtyard and can comfortably accommodate 24 (40 theatre style). In addition to this we have several smaller breakout areas for group meetings.